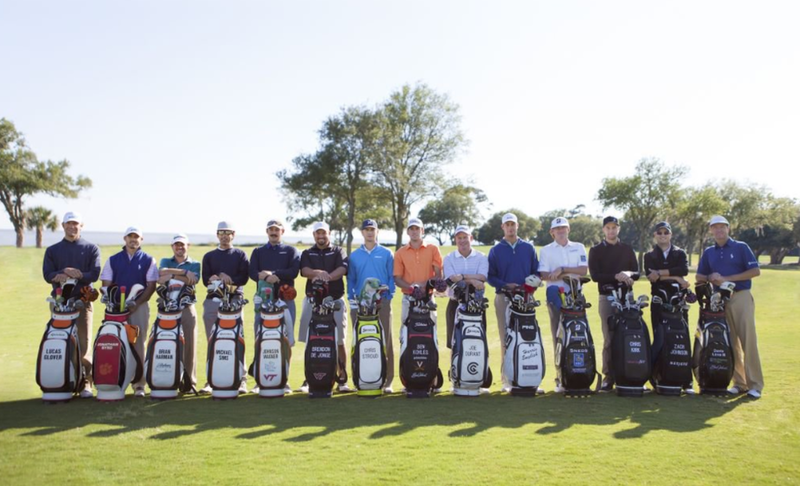 The final fall event of the PGA Tour season gets underway in Sea Island this weekend. Golfers head to this player sanctuary for the RSM Classic as the Tour finally ties a bow on 2018. The European Tour also ends its season this weekend with the DP World Tour Championship in Dubai. To the East Coast we go. Last year saw PGA Tour rookie Austin Cook notch his first career victory at Sea Island. The win set Cook up for a very solid rookie campaign that included eight top 10s and got him to 38th in the FedExCup standings. Cook has played three events so far this fall season but is yet to notch a top-10 finish. The Shuffle - This weekend marks the final event before the new Web.com graduates have their priority reshuffled for the 2019 season. Just about all of them are in the field, and some really need a good week. Amazingly, a poor fall season sets new graduates behind the 8 ball for the season, and their chances of retaining their card are slim. Best of luck gents. Island Dwellers - With all the players who live near the golf course, you’d think that one of them would have won the event by now. A couple of temporary residents have won, but never has a full-time resident won the event. Kizzire and Big Mitts possess the best chances to win the event this season, but neither has played great golf lately. Randoms - The RSM Classic is one of my favorite events because many random names find their way into the field. Some of our favorites this year are D.A. Points, Tommy (Two Gloves) Gainey, and Tyrone Van Aswegen. They have each had success on Tour, but it has been a long time for the trio. Aloha - After this event, we will not see the Tour again until Kapalua in January. The only way to get there is a victory, so players are playing for much more than FedExCup points this week. At Sea Island, Paulie likes players who are dialed in from 100-150 yards. Check out his picks here. Manish Goel started a way for country club members to connect and play each other’s courses. Check out the story of Thousand Greens here.